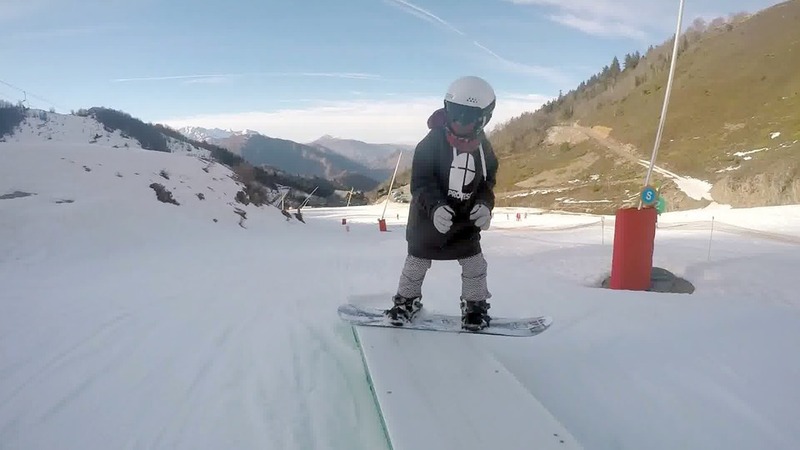 A short edit of the snowboard training camps in Saas-Fee (Switzerland) and Stubai (Austria) of the young 8 years old girl Aono. October 2017. 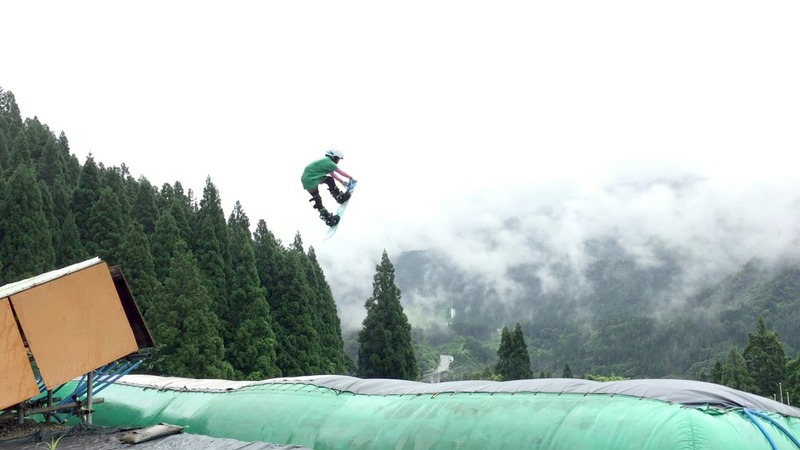 Great camp in Toyama, Japan... Summer training, 14 meters kicker.